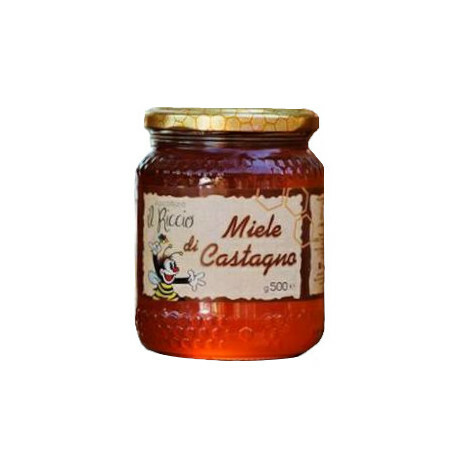 The uncontaminated environment that surrounds the village of Valentino in Castel di Lama is an excellent ingredient for obtaining the honey of Apicoltura Il Riccio. 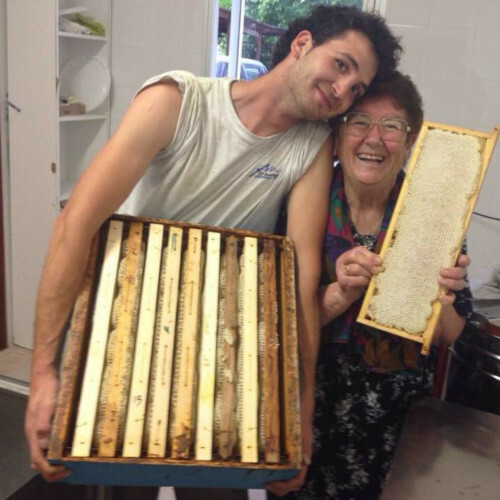 If you add Riccardo’s passion to the equation an excellent result is guaranteed! 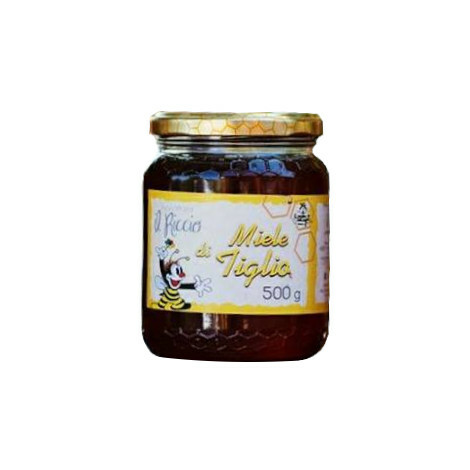 Honey can be enjoyed directly at the company’s restaurant, La Casa delle Api, a place entirely dedicated to these small, industrious insects. 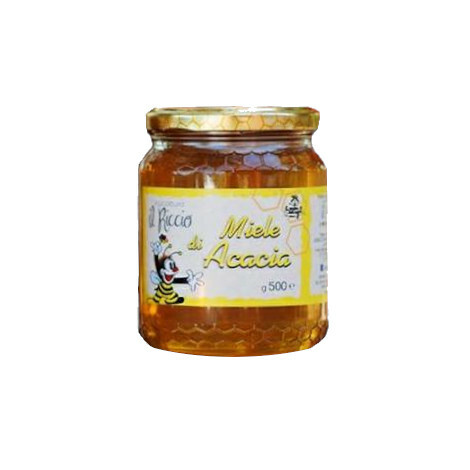 The packs containing honey, typical products of the Marche region, can also be personalized making them a perfect souvenir or a splendid present for weddings and other ceremonies.